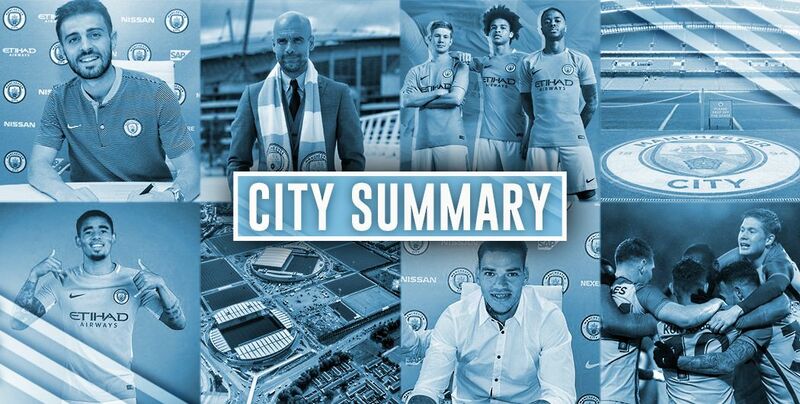 Catch up on all of today’s Manchester City news with our City Summary! Mike Jones will be the man in the middle this weekend when City host Leicester. The Blues are 3/3 with him in charge so far this season. Speaking of Leicester, Riyad Mahrez is unlikely to line up against the team he wanted to join, after missing training yet again on Tuesday. City’s academy continues to develop promising talents and three of them are in Spain’s latest under-17 squad. Manchester City trio Eric Garcia, Alpha Richard Diounkou and Nabil Touazi have been called up by Spain under-17s to face Scotland and Belgium this month. Jason Denayer has been sidelined for up to two months with a hamstring injury. The City defender is in his second spell on loan at Galatasaray. They may have held City to a 1-1 draw on Saturday, but Burnley defender Jack Cork rates City as the best side he’s ever faced. Jack Cork (Burnley): "For me Manchester City are the best team in the Premier League and the best team that I’ve played against." The festive period in English football could soon me less busy, with talk of a winter break soon. Are you for or against the idea? Wayne Rooney – yes, Wayne Rooney – is a big fan of this Man City team. Wayne Rooney: "I think Guardiola is putting the foundations in place of trying to emulate that Barcelona team and you can see they're certainly on the way to doing that. Maybe in summer, if they bring 1-2 in, they're not that far off. Obviously they have to win the trophies." 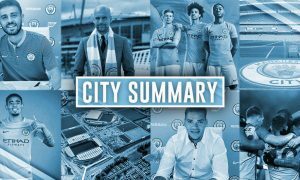 The dust has settled on the January transfer window, so have a listen to our latest City Watch Podcast, reviewing City’s January business and looking ahead to the summer.